The purpose of this article is to describe very simply how InvoiceASAP syncs to QuickBooks Desktop. - New estimates & invoices from InvoiceASAP into QuickBooks. - Updated estimates & invoices from InvoiceASAP into QuickBooks (based on Sync Preferences, discussed below). - Payments to invoices from InvoiceASAP into QuickBooks (based on Sync Preferences, discussed below). - Payments to invoice from Quickbooks into InvoiceASAP (based on Sync Preferences, discussed below). - New customers created in InvoiceASAP if the customer is attached to an estimate or invoice. - New items created in InvoiceASAP if the item is attached to an estimate or invoice. - Items updated in InvoiceASAP are NEVER updated in your QuickBooks. QuickBooks is the "book of record" for items. - Updated customers from QuickBooks to InvoiceASAP (always). - Updated items from QuickBooks to InvoiceASAP (always). - Updated customers from InvoiceASAP to QuickBooks (based on Sync Preferences, discussed below). - New Tax Rates from InvoiceASAP to QuickBooks, if we cannot find a matching tax rate or tax group. InvoiceASAP does not have a separate field for Sales Rep Initials. Rather, we take the first initial of the first name and the first initial of the last name to create the Sales Rep Initials. Invoice Classes are not synced from QuickBooks to InvoiceASAP or vice versa. Classes must be created in InvoiceASAP to match the Class Name that you use in your QuickBooks. InvoiceASAP offers several sync preferences, also under Settings on our Manage Account Dashboard. - Sync Customer Info to QuickBooks. Select Yes if you want updates made to your customer records in InvoiceASAP to update your customer record in QuickBooks. Select No if you do not want InvoiceASAP customer updates to sync into your QuickBooks. Please note that if you create a new customer in InvoiceASAP and assign that customer to an estimate or invoice, the sync will always create a new record in your QuickBooks. This option refers to any subsequent updates. - Sync Customer Name as First Last. When you create a customer in InvoiceASAP and it syncs to QuickBooks, do you want the customer name to appear as First Name Last Name? If so, leave this as Yes. If you want the customer name in your QuickBooks to appear as Last Name, First Name then set this to No. - Sync Sales Rep. Set this to Yes if you want to sync Sales Reps from InvoiceASAP to QuickBooks. Please note the comment about Sales Rep initials above. 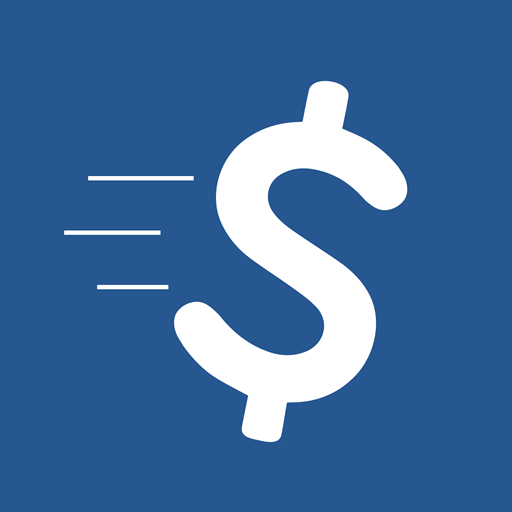 - Sync Updated Invoices to QuickBooks. If you want any updates to estimates and invoices to sync from InvoiceASAP to QuickBooks, leave this as Yes. If you only want InvoiceASAP to create the invoice the first time it syncs, then to not update it after that, then set this option to no. If you have any questions, please log in to our Manage Account Website (http://invoiceasap.com > Login), then click on Support in the upper right corner.